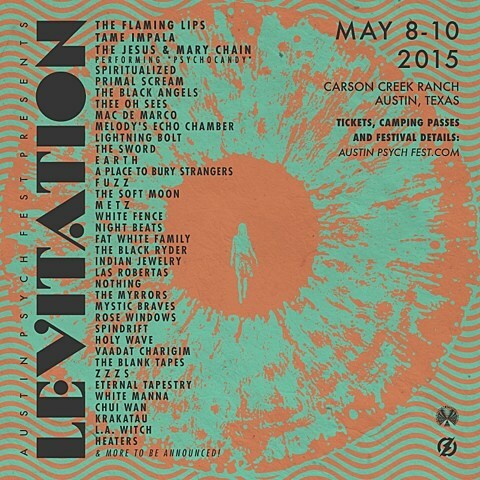 Austin Psych Fest is returning for its eighth year in 2015 from from May 8-10 at the Carson Creek Ranch. The initial lineup has some pretty amazing names including The Flaming Lips, Tame Impala, The Jesus and Mary Chain (performing Psychocandy), Spiritualized, Primal Scream, The Black Angels, Thee Oh Sees, Mac DeMarco, Melody’s Echo Chamber, Lightning Bolt, The Sword, Earth, A Place to Bury Strangers, Fuzz, The Soft Moon, Metz, White Fence, Fat White Family, Nothing and still plenty more. Check out the full initial lineup below. 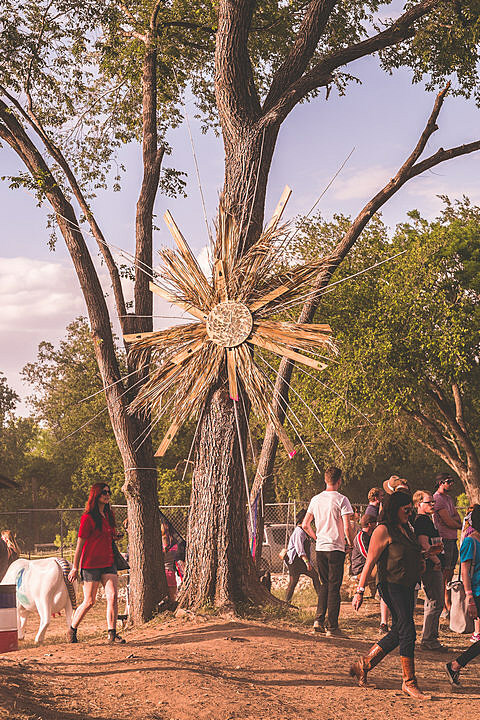 Weekend passes are on sale now.